Tivibu Go Maxi, You can access with your computer or smartphone and tablet. 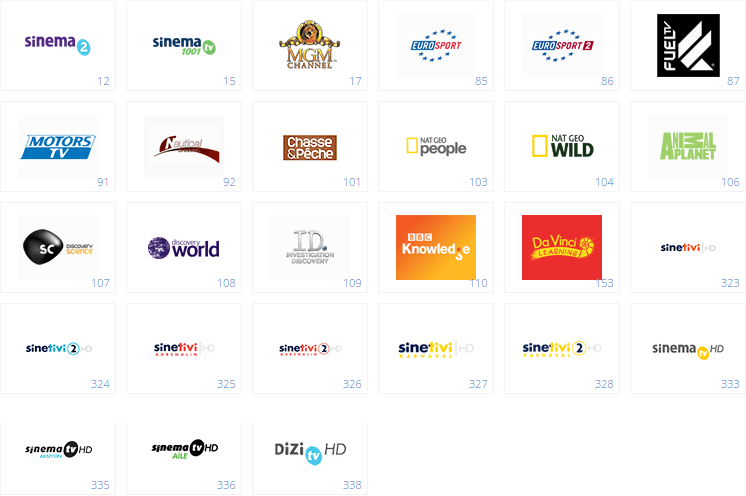 Turkcell TV + internet-based digital TV platform . You can watch most popular TV channels, movies and TV series, multi-screen access, with advanced customization features are available.